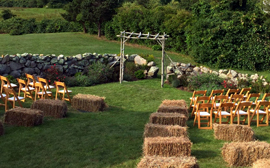 Make every event complete with elegant and clean facilities. Granite countertops and elegant decor whenever you need it. We ensure you will be getting 100% best service. 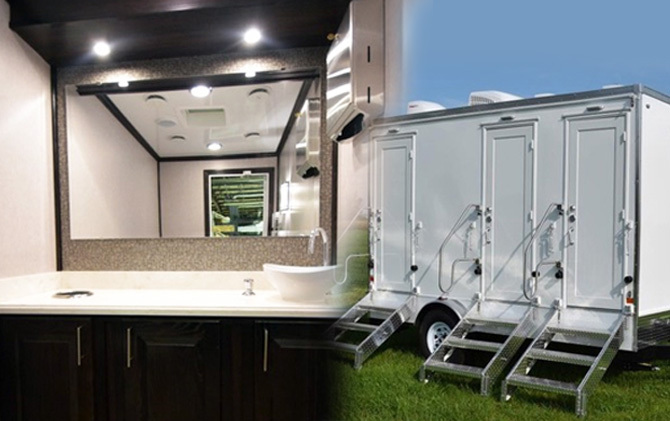 As portable sanitation products experts, we specialize in high-end, luxury mobile restroom rentals and set-up. Fresh and clean, elegant and tastefully designed restrooms come in a variety of configurations. 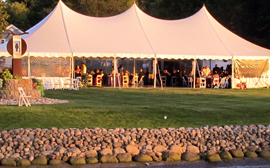 We help our customers select the right units depending on the size of the event and specifics of the venue. 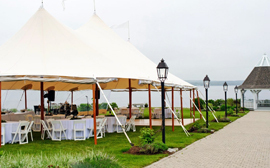 A team of trained and licensed professionals, dedicated to 100% customer satisfaction. 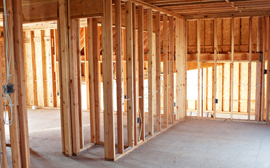 Superior equipment, tools and knowledge is why we stand out among competitors. Dedication to clean and fast service is what our loyal customers love most. 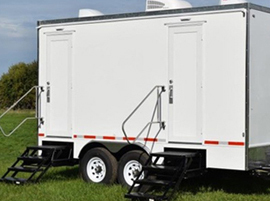 Assembled and dismantled in under 30 minutes, the restroom installation is easily matched to your schedule, no matter how tight. Thoroughly cleaned and sanitized the units are guaranteed to look pristine and to smell fresh and clean. 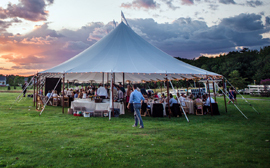 Flexibility and comfort delivered on demand make your guests feel welcome on every level. 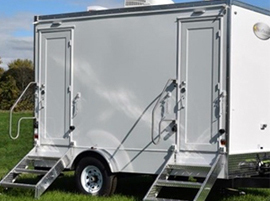 Highly customizable in size and configuration, the restrooms can be easily adjusted to any venue and party size. Keys are available should controlled access be required. 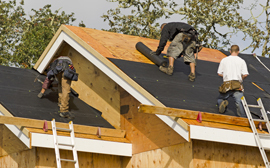 Our experts will help you choose the right option for your needs and budget. 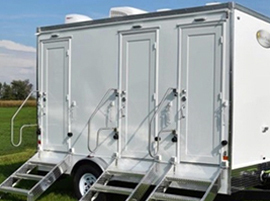 Delivered by trained professionals, the restrooms are installed within 30 min. Dismantling and clean-up is just as fast - you'll never know it was there. I come back to you guys again and again. Your team is fast, professional, responsive and flexible. Thank you for making it perfect every time!